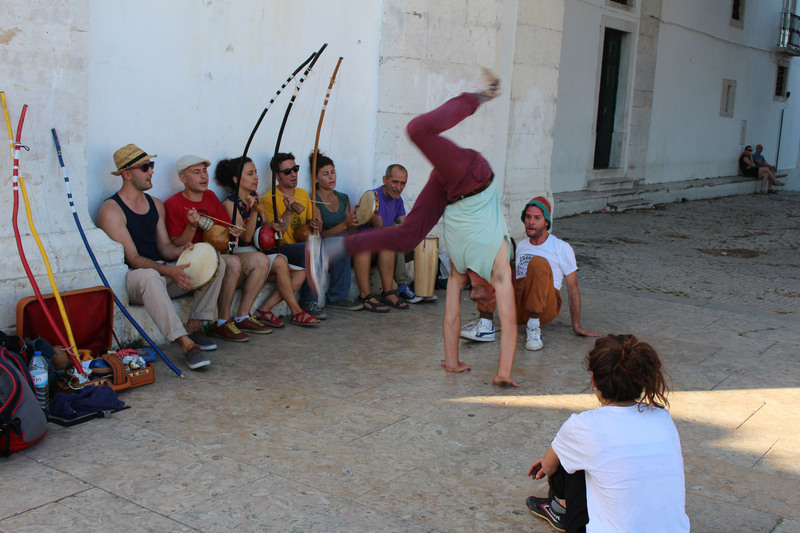 Session of capoeira in Lisbon. The capoeira is an afro-Brazilian martial art. The capoeira initiates its followers to the Brazilian culture and to the Portuguese language.